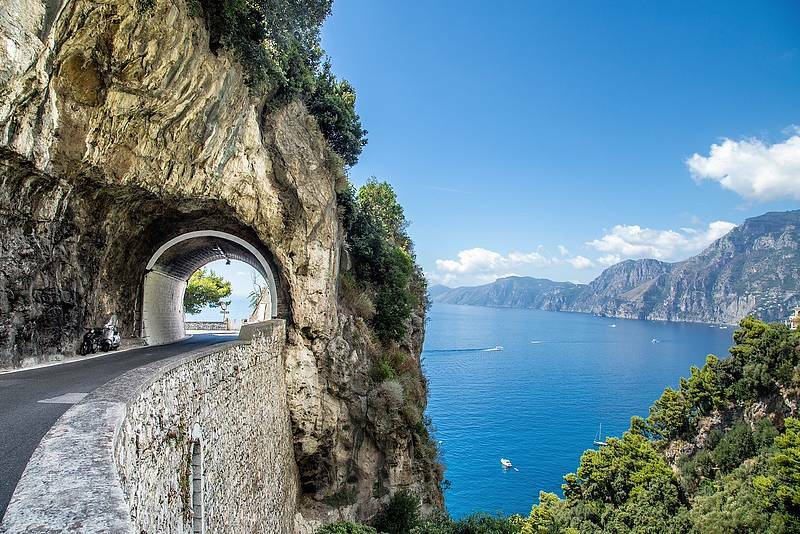 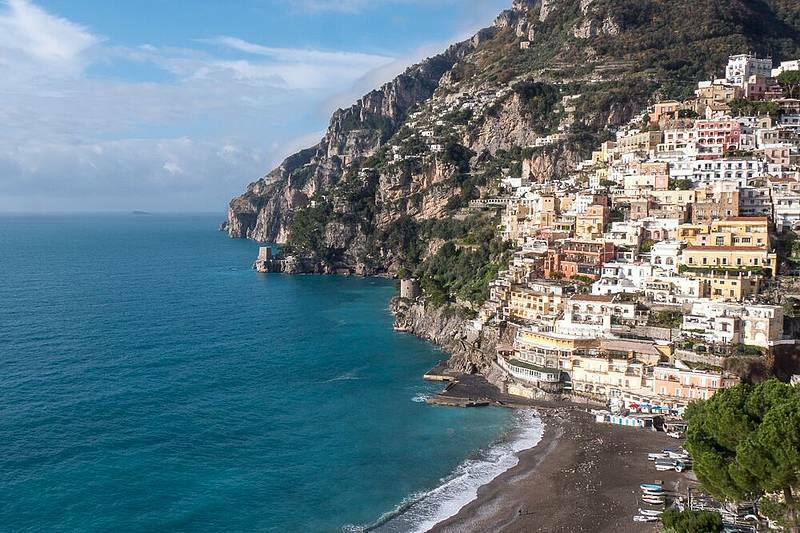 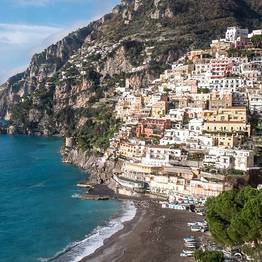 Visit Paestum, Amalfi, and Positano by private car in a single day to combine the most historic and beautiful highlights along the coast. 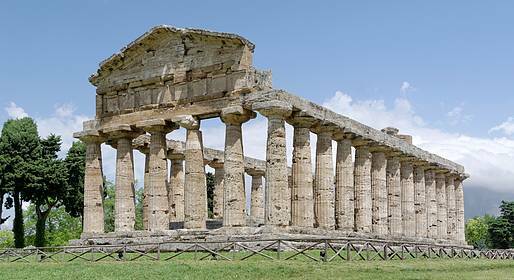 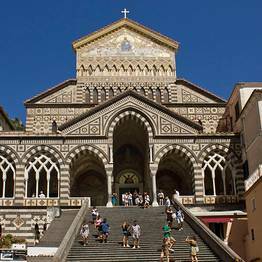 Tours departing from Positano stop in Paestum, Ravello, and Amalfi. 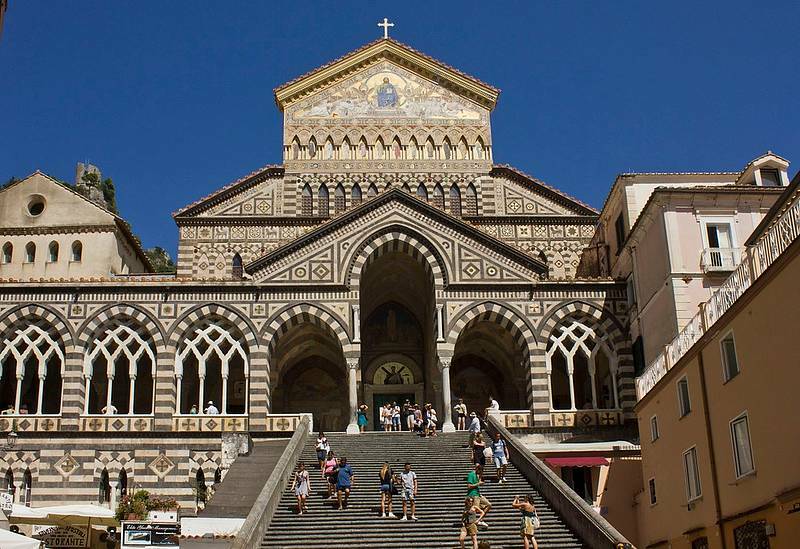 This private tour can be customized with stops in Ravello rather than Amalfi and your choice of lunch options. 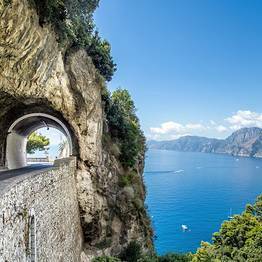 Your driver is available for tips and suggestions.